With every puff of this e-juice, you will get thick clouds of freshly baked meringue pie. The warm, buttery crust balances with bright lemon flavor and sweet cream filling. Coming in a 60ml bottle with a crazy but attractive design, Charlie’s Chalk Dust Eliquid Mr Meringue extends the range of existing dessert flavors. 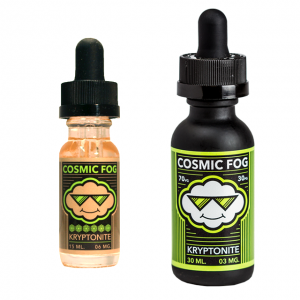 With every puff of this e-juice, you will get thick clouds of freshly baked meringue pie. The warm, buttery crust balances with bright lemon flavor and sweet cream filling. 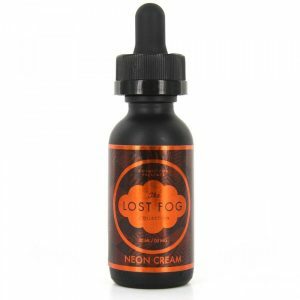 This dessert flavor e-liquid allows enjoying huge clouds of vapor thanks to a 70VG/30PG base. 3 standard nicotine levels are available for you choice – nicotine free, 3mg, 6mg. Let yourself enjoy an exceptional dessert vape experience with Mr Meringue e-juice.